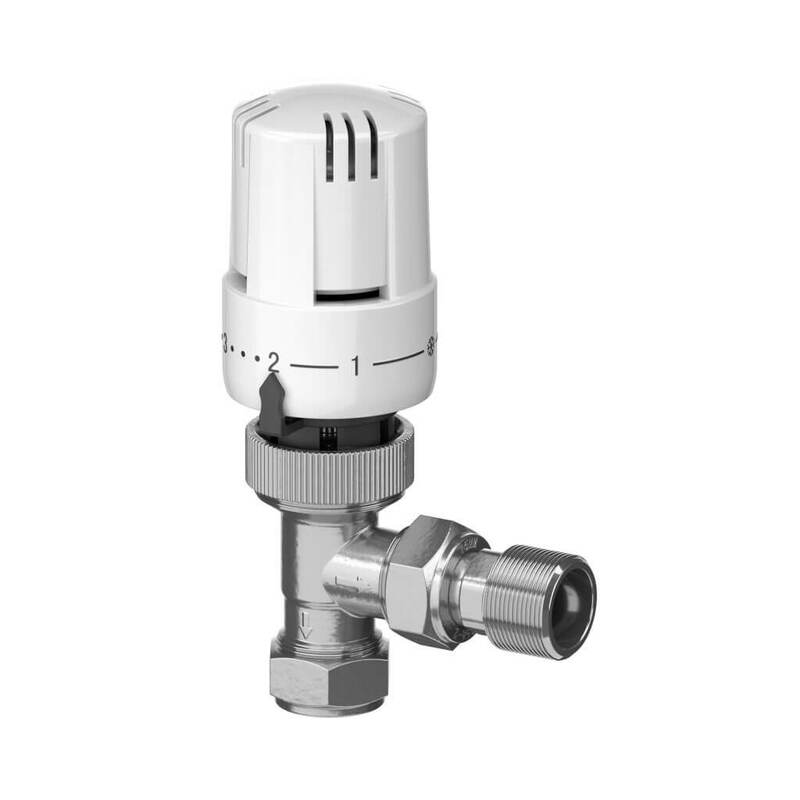 “A” rated 10mm angled thermostatic radiator valve. Certified to EN215. Suitable for installation in residential applications.